Leadership Blair County is a program that works to develop the leadership potential of 10th grade students of high schools in Blair County, as well as educate the students of on the county’s heritage, culture and work force opportunities. The Blair County Chamber of Commerce with its continued commitment to the betterment of our county has developed this program, modeled after our successful adult program, to assist in the development of our youth to become leaders within their schools, communities and the entire county. It is the mission of Leadership Blair County Youth to develop the leadership potential that exists in tenth grade students from all of the high schools in Blair County, as well as educate these students about Blair County’s heritage, culture and workforce opportunities. The goal is to instill a sense of civic pride and community involvement in these students. A key component of the program is behavior modeling, so that the students will take their leadership skills back to their respective schools and encourage other students to reach their potential and become involved in their schools and community. Students will become more aware of their environment and their ability to impact it. 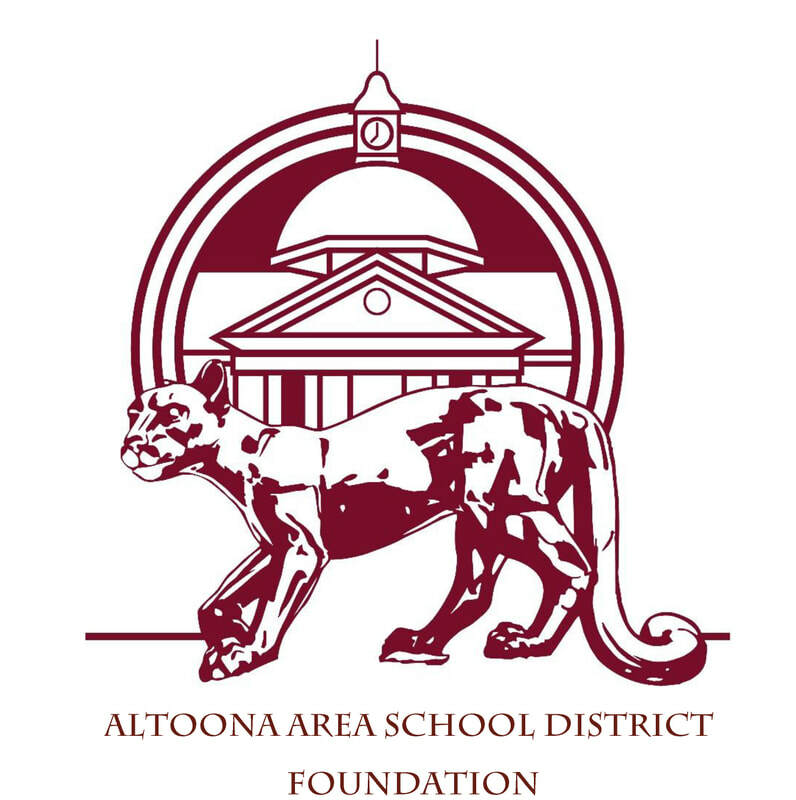 To apply for admission to the Leadership Blair County Youth Program, applications are available to freshman students through their guidance counselors or below. The Leadership Blair County Youth Selection Committee makes the final determinations regarding admission. Representatives of all school districts will be included in the class. Notification of acceptance in the class will be done in mid-May. Class size is limited to 24 participants representing all school districts. There is no cost to the student or their school district. This program is supported through donations of businesses that are willing to invest in the youth and future of our community. Tax deductible donations may be made to the Blair County Chamber Foundation.